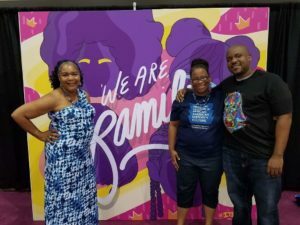 Attendees from around the country joined thousands in New Orleans, LA last weekend for the annual Essence Festival. 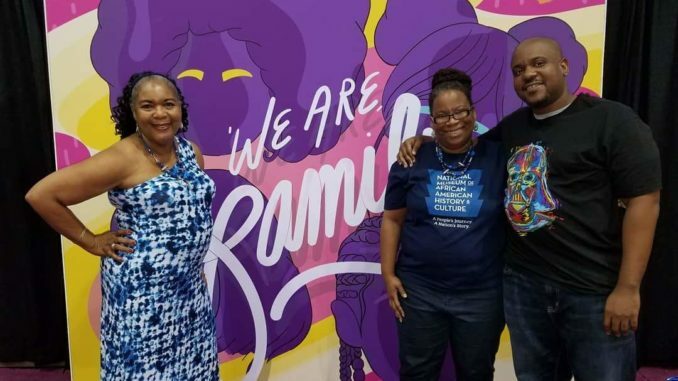 #EssenceFest took over social media due to through-provoking events with Reverend Al Sharpeton, Tryavon Martin’s mother Sybrina Fulton, Angela Rye and Maxine Waters. Plus there were performances from the likes of Brandy, Mary J. Blige and Janet Jackson. 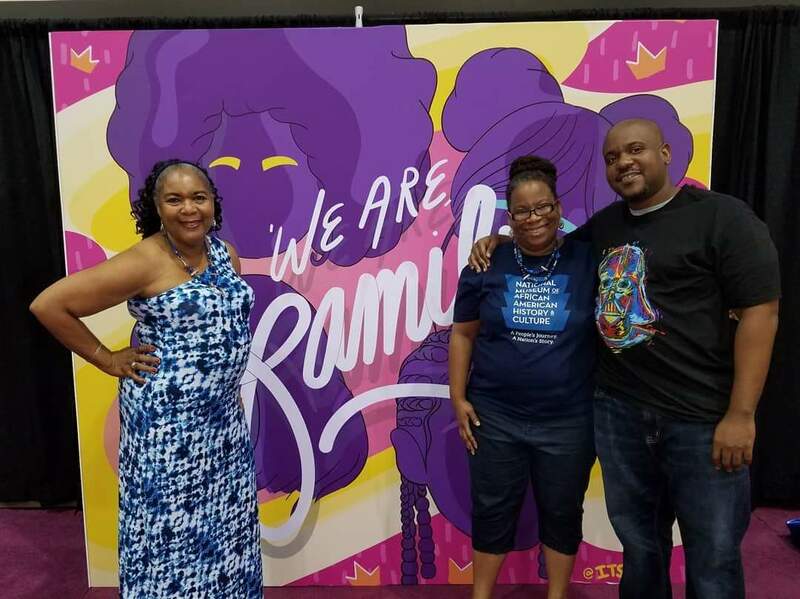 Jacksonville resident Tiffany Duhart and her family have attended Essence for ten years. Each year the Duhart family treks to the festival for the variety of activities for the entire family.